We look forward to welcoming you to the MacKillop community. 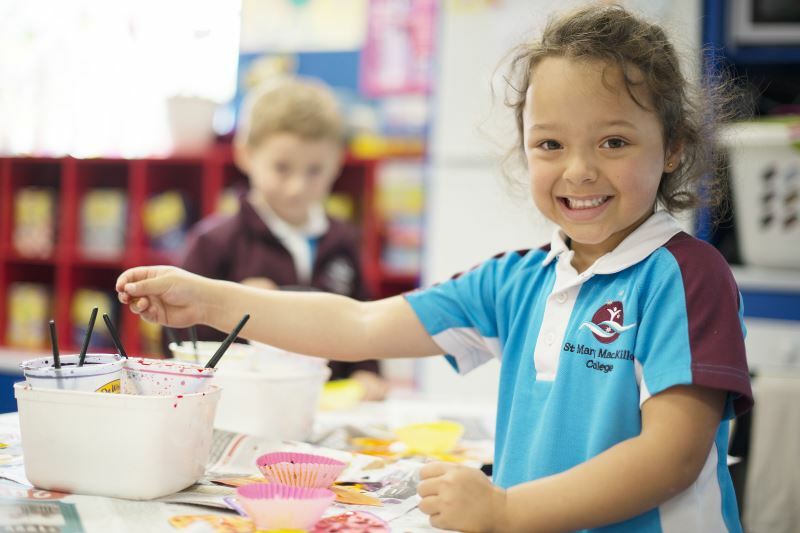 St Mary MacKillop College has an annual student intake of at least one class at Pre Kindy, two streams at Kindergarten and a further two streams at Year 7. The College may also have limited places available in other year groups. Due to strong enrolment demand, we encourage you to apply to enrol your child as early as possible. Children may commence Pre Kindy once they have turned three. Places are available in the Friday Pre Kindy class in 2019, which will commence in Term 3. For more information on the Pre Kindy program, click here. To visit the class for a tour, please contact our Admissions Registrar. 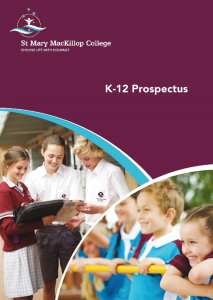 If you're ready to apply, please complete a Pre Kindy Application Form and return to the College. Interviews have commenced for Kindy in 2020. Please download an Application for Admission form, complete and return to the College. Due to the addition of extra streams, we now have places available for student intake in Year 1 and Year 3 2019. Apply now to reserve your child's place. We encourage you to contact the Admissions Registrar should you have a child commencing Year 7 in 2020. Applications are being accepted for Year 7 2021. 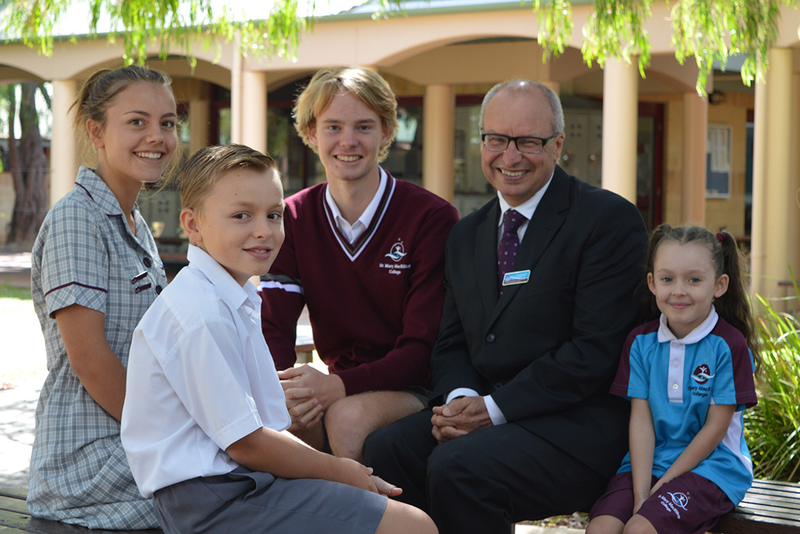 The first round of interviews for students who are Catholic, siblings, or at the Catholic Primary Schools in Dunsborough and Margaret River will take place during Term 2 2019. Applications for these students should be submitted by Friday 5 April 2019. Interviews for other students will be allocated once the first round of interviews are complete. Please download an Application for Admission form, complete and return to the College. The College follows enrolment priorities when interviewing students. More information on the College priority levels can be found in the 2019 Enrolment Information and Fees document. For more information on enrolling at St Mary MacKillop College, contact our Admissions Registrar, Jenny Van Hees or phone 08 9752 7406. Download an Application for Admission and 2019 Enrolment Information and Fees. Discover how St Mary MacKillop College delivers a quality, holistic education for all students.